Note: Your Quotation Request will be directed to Teledyne e2v. 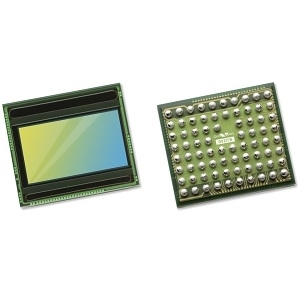 The CIS120 from Teledyne e2v is an easy-to-use general-purpose CMOS image sensor designed for harsh environments such as space applications. 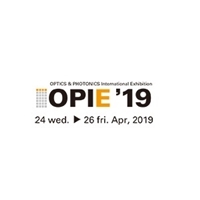 It has a resolution of 2048 x 2048 and back-illuminated 10µm square pixels with a quantum efficiency of 90% at 550 nm for outstanding low light sensitivity. The sensor has both a rolling shutter mode with a frame rate of 30 fps (8 bit) and a global shutter mode with a frame rate of 20 fps (12 bit). 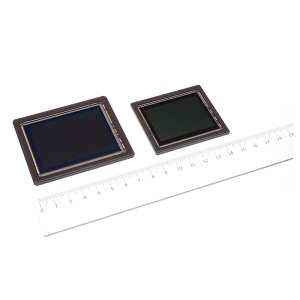 The combination of low readout noise and on-chip analog-to-digital conversion provides excellent image quality.